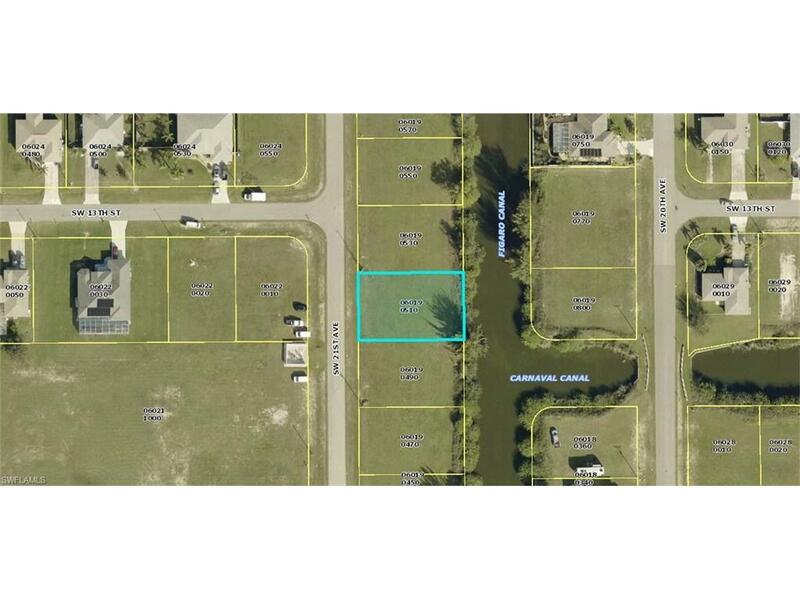 Fresh water lot in a wonderful neighborhood close to lots of dinning option and a full array of retail shopping. Schools in Cape Coral are top notch and easy to access. 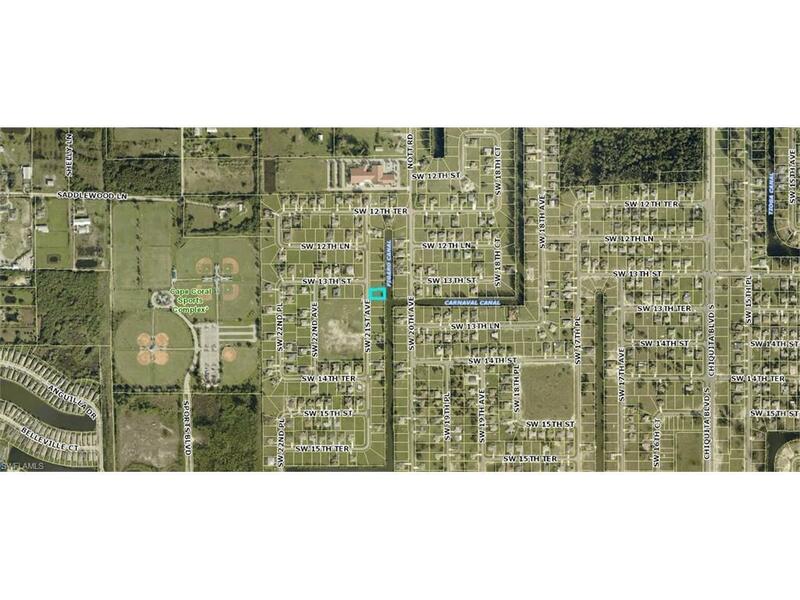 South West Cape Coral has municipal City water and Sewer for hookup. Please verify balances on remaining capital expense for city water and sewer with city hall. Short ride to world class fishing in Pine Island Sound. Seller wants offers!